SJL brickwork has over 30 years of bricklaying experience behind it and with our ‘hands on’ experience over the years we believe we are ideally suited to meet the demands of the UK construction industry. Based in Sunderland we offer bricklaying teams on projects throughout the North East of England. Our geographical area of work covers; Sunderland, Newcastle, Gateshead, South Shields, Durham, Seaham, Peterlee, Hartlepool, Chester-Le-Street, Stockton, Houghton-le-spring, Northumberland and Teesside. We also do work outside of the North East region, we currently have projects in London, Manchester and Glasgow. We pride ourselves on being able to deliver projects on time and within budget. All of our team is highly trained to ensure they meet our standards and work effectively with each of our clients. We encourage all our staff continued training at all levels, we work closely with local training centres & colleges to support & encourage our staff and any future employees from apprentice level & upwards. We at SJL Brickwork Ltd take Health and Safety, the Environment and Quality extremely seriously. 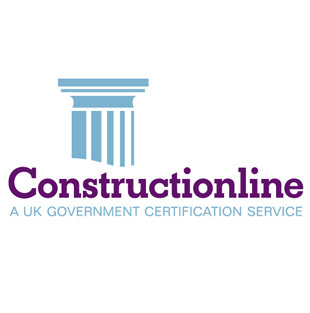 We are CHAS accredited and a Constructionline pre-qualified contractor. 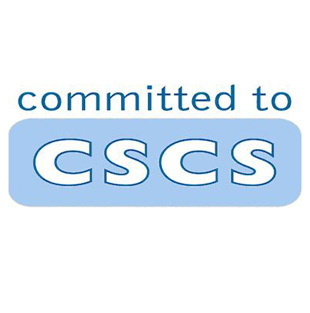 We hold ISO 14001, ISO 9001 and OHSAS 18001 and we are the only brickwork contractor to have have all 3 in the North East.